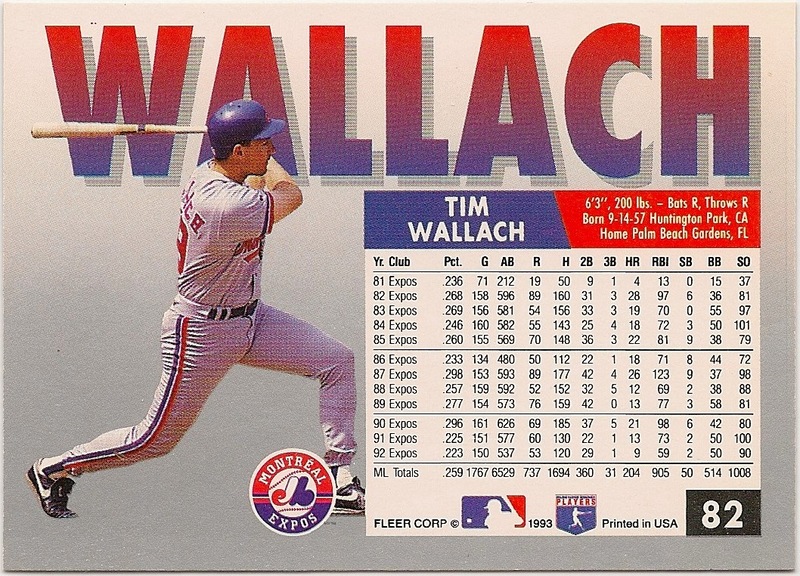 Card Review: 7.0 Not a bad card for Fleer. 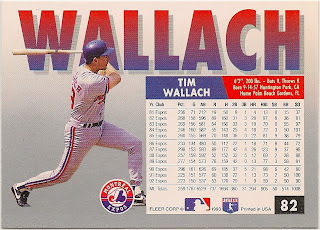 It may be a bit tacky, way over-glossed, and be an ugly grey, but it was a rough era for cards. 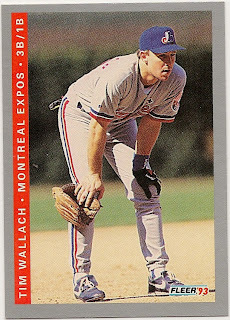 Topps, Donruss, and Fleer would have been better served to just hold steady with their traditional cards rather than try to compete with the over-glossed premium craze.